Feyre carries the survival of her family entirely on her shoulders. After a series of misfortunes has left them destitute, Feyre has spent years cultivating the skills needed for survival to keep her family fed. While out hunting for the day, Feyre intentionally kills a wolf, whom she suspects might be one of the Fae that has plagued their country for years. According to an unknown treaty, because Feyre killed a Fae in an unprovoked attack, she is now indentured to Tamlin, a Fae beast who has come seeking retribution. 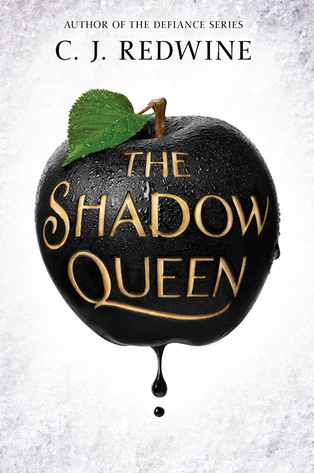 After moving to his Spring Court, Feyre continues to uncover mysteries of the Fae and also learns that Tamlin, is not the beast like creature he initially revealed himself to be. I was a bit disappointed when I read this book. I love Beauty and the Beast retellings, but for me, ACOTAR fell short of being one. When I think of Beauty and the Beast, I think of a story where the beast has personally wronged the beauty and overtime she learns to forgive him and see past his outer flaws, while also showing him the path to a better future. 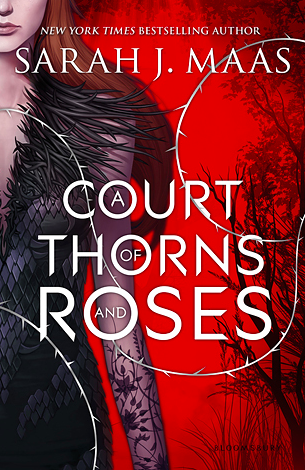 In A Court of Thorns and Roses however, Feyre is in the wrong. 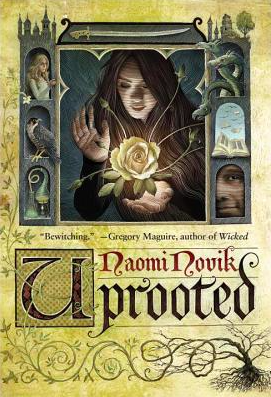 She killed a Fae and Tamlin is seeking justice. But that isn’t really what bothers me most. For me this story lacked the traditional conflict that needs to be overcome before they can be together. Feyre had no personal grudge against the Fae besides the legends that she had been told since childhood, which were quickly forgotten. Also, she never had to get past the way he looked, because almost upon immediate arrival to his home, Tamlin transforms into a very attractive human aside from having pointy ears. I guess there just wasn’t the tension between the two characters I was expecting with this story. One aspect of this story I did find interesting though, was kinda presented as if Feyre was the beast. She caused the initial wrong in the story and she is the more uncivilized person, having grown up in the woods and being illiterate. I’m not sure if it was meant to be interpreted that way, but for me that was the parallel I began drawing between Beauty and the Beast and A Court of Thorns and Roses. While an entertaining read, I don’t think I will be continuing this series. The books I listed as my Top 10 are just some of many amazing books that I read this year. The books I selected for my Top 10 are the ones that I am most likely to recommend to someone, or re-read myself in the future. I tried to get a solid mix of genres into this list as well. 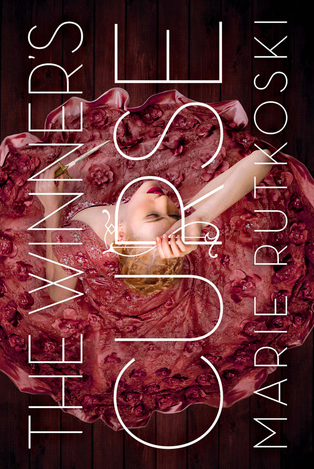 I loved Rutkoski’s The Winner’s Curse and can’t wait to continue reading this serious. Kestrel is a wonderful and unique female protagonist. I love that her weaknesses are often the strengths of protagonists in similar books. The antagonistic relationship between Kestrel and Arin is not only super entertaining to read about, but it also is a great way to personalize the larger political unrest that is occurring throughout the book. 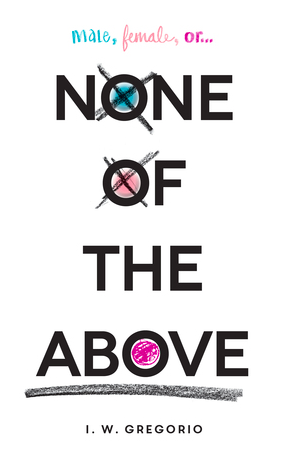 None of the Above is a novel that had me embarrassingly weeping in front of my family while I was on vacation. It is such a heart-wrenching and necessary book. Kristin’s tumultuous feelings after discovering she is intersex and the additional loss of control she faces when this information is shared with the community by someone other than herself, is written in a way that is intimate and immediately makes the reader sympathize with Kristin. I applaud Gregorio on her handling of the facts, and the lack of embellishment or confusion in the story. She manages this, while also boldly displaying the prejudice and discrimination that can occur to someone who is already trying to work through a very difficult issue. If you like contemporary and haven’t read this yet, I highly recommend it. The personification of Love and Death in an epic never-ending challenge was what initially drew me to this story. In this way, it is really similar to The Night Circus, which is one of my favorite novels. 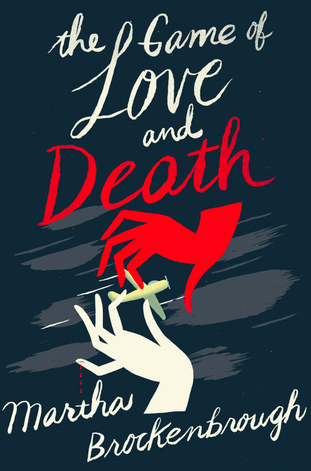 The scenes when Love and Death interacted with each other were some of my favorite and helped tie a much larger story to the brief one depicted in Brockenbrough’s novel. I feel like this is a book that didn’t get much attention this year, and I wish more people would read it. I am so glad I picked up this series after hearing about it from Lainey over at Gingerreadslainey Booktube channel! It is a great starter series for someone whose looking to begin reading fantasy. 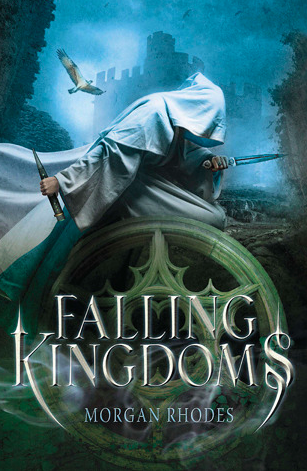 Falling Kingdoms was a fantastic opener to this six book series. 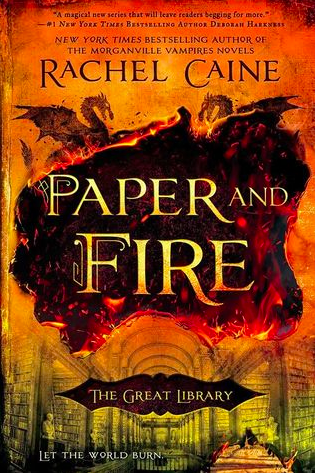 Although I am excited to find out what happens next, I am definitely taking my time to get through these books because the fourth book has only just been released. This was another recommendation I found on Booktube. Shannon from Leaning Lights did a video about her favorite family depictions in YA literature and couldn’t get through this recommendation without tearing up. 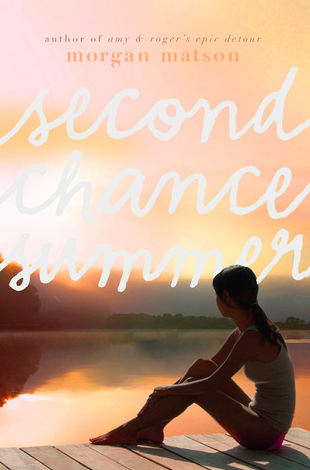 I’m a bit of a sucker for a good tear jerker, and Second Chance Summer did not disappoint. Although there is a romantic aspect to this book, you really read it for the family. This one I managed to read right towards the end of the year and it was a great way to round things out. I really appreciate when an author takes the time to research and really understand the world they are writing about, and Eleanor Herman excelled at this in Legacy of Kings. The attention to detail was astounding in this book about Alexander the Great. 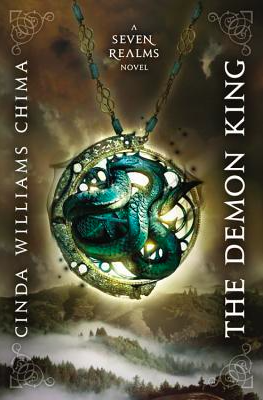 I am very ready to read the next installment from this series, that is set to be published in the Fall of 2016. What a wonderful but super chunky book! Although my copy of this book is upwards of 800 pages, it never felt bogged down and I was always caught up in Kvothe’s story. 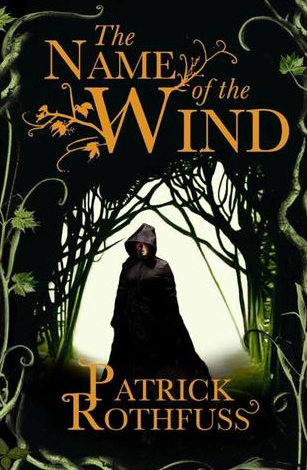 I loved the storyteller narration in this novel, and appreciated the lyrical style of some of Rothfuss’ passages. Like Falling Kingdoms, this is another unfinished series, so while I am very excited to dive back into Kvothe’s world, I’m taking my time getting to The Wise Man’s Fear. Saint Anything really snuck up and surprised me. I didn’t expect to like it as much as I did, because the only other Dessen book I had read before this was This Lullaby and for some reason it didn’t grab me as much as it seems to other people. But Holy Smokes! I loved this story! 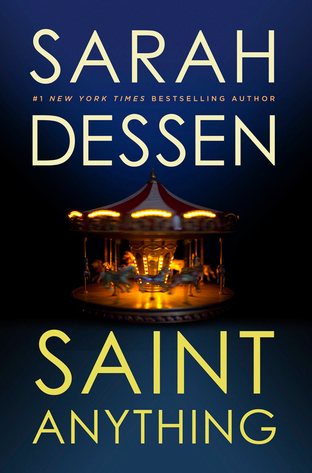 I loved the attention Dessen gives to all of the characters, and the plot is something that had my attention from the beginning. I don’t often reread stories, but this is definitely one I want to pick up again. I would re-read this book again just for the awesome quotes!! 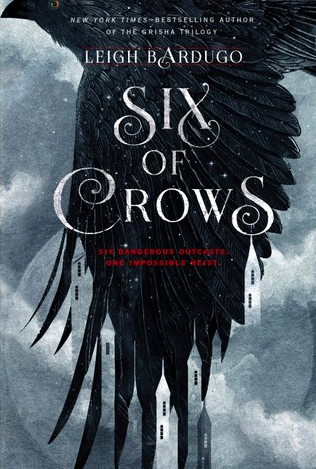 The banter Bardugo creates between the characters is my favorite I read all year. I loved the way the six lead characters fit together in this awkward amalgamated clan that should never really work together but manage to through Kaz’s leadership. Everyone in this story has a really murky, gray characterization that made it difficult for me to decide how I felt about them, but there is no doubt that I am going to be continuing this series to find out what happens next. I will read anything that Cammie McGovern writes and A Step Toward Falling only solidified that claim. This was a powerful contemporary, that has some breathtaking quotes. I loved how McGovern depicted and did justice for all of her characters, especially those shown with disabilities. She didn’t shy away from portraying reality, but remained respectful in each scene. 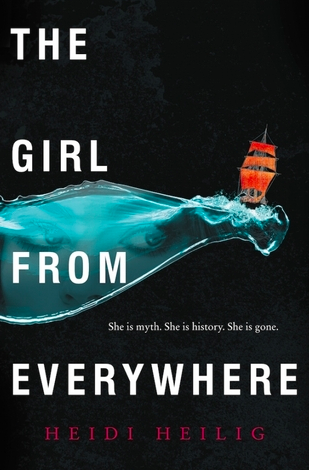 This book provides great insight into a population that is just beginning to be featured more in YA fiction, and I can’t wait to see what McGovern writes next. When renowned street lord, Kaz Brekker, is offered an impossible job, he assembles the most talented members from his gang to attempt the impossible. Much like the Island of Misfit Toys, most of the six members of this heist, are castaways or runaways seeking refuge under Kaz’s protective umbrella. While very few of them get along, they each have a specific skill that everybody recognizes is needed to pull off this task. But Bardugo also drops some hilarious interactions amongst the gang to show their antagonistic behavior as well. I could quote this book for days, but for now, I will leave just one more. Kaz is a really interesting and morally dubious character. But for all the uncertainty of whether I really like him or not, there were several times in the book I couldn’t help but respect him. Raised on the streets, and only 17 years old, there are several times when Kaz has to interact and confront men much older and much more experienced than himself. And each time, he is able to hold his own. This quote from the beginning of the novel, was one of the first time’s when I was reading and realized that Six of Crows was going to something pretty epic! This interaction occurs as another street lord is commenting on the lack of commitment Kaz’s benefactor has to taking over other areas of the city. I can’t recommend this book enough, and can easily say it deserves all of the hype it has received. The Demon King is a dual perspective fantasy that surrounds the city of Fellsmarch. It alternates chapters between Hans Alister, a former streetlord, who is now reformed and Raisa, who is heir to the queendom. As the story picks up, Hans now provides for his family as a runner between the people in the city and the clans and vagabonds who live in the surrounding lands. After taking a magical amulet from three young wizards in a confrontation, Hans spends the remainder of the novel, thrown into a polarized political war between wizards, royalty, and the clans that control magical objects. Meanwhile, Raisa is at the center of this political strife. She is about to celebrate her 16th birthday, which is also the time when she is eligible for marriage. Trying to delay any proposed matches her mother would like to make used to be her primary concern. However, several events reveal to Raisa how little she knows the people and queendom she will one day take over. This spurs on a personal mission to become a more involved and knowlegdable queen than her mother. Although from completely separate backgrounds Raisa’s and Hans’ paths interwine as they both fight to discover their destiny in this murky political uncertainty. 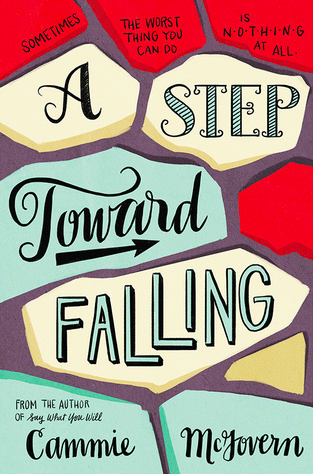 Review: This novel was really enjoyable after getting through the first 75 pages or so. It takes a while for the plot to reveal itself, and the reader has to be patient as all the pieces are put in place for the action to begin. It was enjoyable reading from Hans’ perspective, especially once he took on his streetlord persona. I found him to be charismatic and interesting. I liked that the fantasy is set in a queendom, and I hope that before the series ends, I’m able to see a strong female character leading the country. Overall, I do hope to continue this series but I’m not sure when that will be. 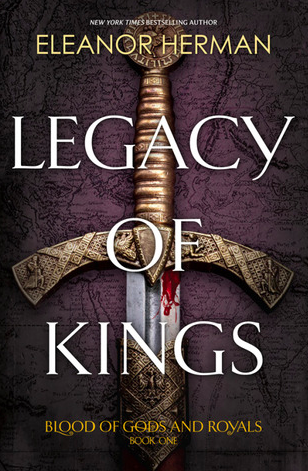 Legacy of Kings is a multiple perspective YA novel that takes place in the years leading up to Alexander the Great’s rule. At the age of 16, Alex is finally taking the reins and using the political atmosphere surrounding Macedonia to prove his capabilities as a leader. Unseen complications arise however, when other characters goals and motivations are also beginning to take shape. Two teenagers from a small village have also come to the city to fulfill their destiny. Jacob has come to compete in an annual tournament of warriors, in the hopes of gaining enough notoriety and wealth to support his childhood friend and first love, Katerina. While Katerina has come to not only support Jacob, but also avenge her mother by killing the queen. Her plans are set in motion after Alex takes her under his wing and brings her to the castle, but his best friend Hephaestion is not so quick to trust this unknown villager. This is a novel where everyone is fighting for their own agenda, and many aren’t afraid to use any means necessary to accomplish their goals. Review: I would categorize this novel as part fantasy/part historical fiction and Herman does a great job striking a balance. It is clear that Herman did tireless research when describing the details of everyday life of the Macedonians. From her writing she provides a very clear picture of what each character looks like, how they should act given where they are from and their station in life, and what the city of Macedonia looks like. She also is very detailed about the religions of the time period and how greatly they influenced many people’s lives. Despite their being 6 different perspectives to this narrative, Herman did a great job of giving everyone a very distinct voice. I never had to be concerned with getting characters confused with one another. With the great introduction that Herman has provided in this first installment of the Blood of Gods and Royals Series she has plenty of material to continue to provide a thrilling and intriguing story in the remaining 3 books. Here is a playlist to go along with the Winner’s Curse. Enjoy! This Friday I’m talking about the 5 books I am most excited to read in the coming months. These all sound really unique and interesting, I can’t wait to finally be able to read them!! 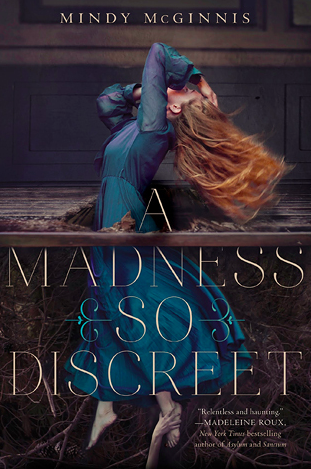 A Madness so Discreet is about Grace Mae, a patient at an asylum at the turn of the 19th century. While most people write Grace off because she is institutionalized, Dr. Thornhollow recognizes the intelligence under Grace’s madness. After transferring her to a more humane institution, Grace works as his assistant in the crimes he investigates. As Grace gains more hope about her future an unknown killer threatens to take it all away. This looks like it will be dark and sure to keep me on my toes! I loved Say What You Will by McGovern and look forward to her second novel. This book is about the consequences and lessons two high school seniors learn after witnessing a fellow student being attacked and not taking any action to help her. They are assigned community service hours at an organization that serves teens with disabilities, in the hopes that they will learn more about people who are like the girl they were unwilling to help. This is such an important topic that everyone needs more exposure to. I am excited to get McGovern’s take on it. 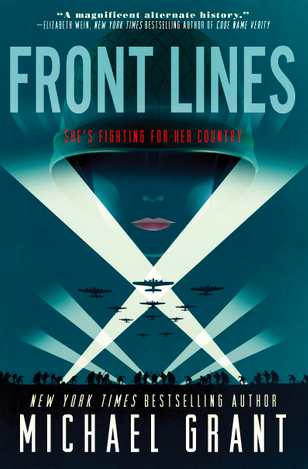 This is a alternative history of World War II where women are subject to the draft. It follows three girls who have enlisted and describes their trials and they fight Germany in Europe. This sounds really intriguing and I am interested to see how Grant approaches not just the difficulties of war but also the social judgement and discrimination these girls may face as a result of doing a job that does not fit the gender norm of the time period. 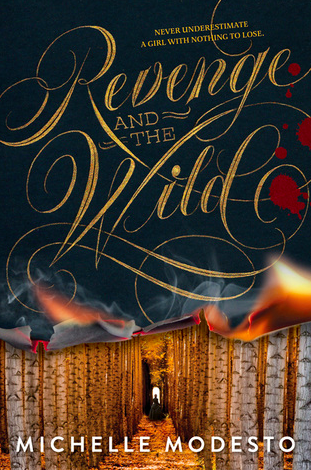 This novel takes on the Wild West in a steam punk style. 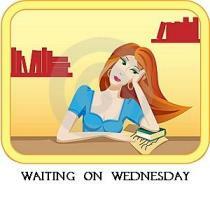 Westie is a young women who has grown up with a mechanical arm after losing hers in an attack on the Wagon Trail. Revenge also has an aspect of magic to it, although I am not sure where it comes into play. I’m excited to read about this protagonist who has an extremely tough exterior and seems very independent. This is a fantasy retelling of Snow White. Lorelai is an outlaw who must use magic to overthrow the queen and her stepmother. The Huntsman in this retelling, is a prince from a neighboring kingdom, named Kol, who needs the queen’s magic in order to avenge his family’s death. After meeting and realizing that neither is what they expected, Kol and Lorelai must figure out how to achieve their conflicting goals without the queen’s knowledge.